How to set up event payout details with Ticketstripe? How to set up event payout details? 10 Nov How to set up event payout details? To start selling tickets online and have proceeds deposited directly into your bank account, take a few minutes to connect your Ticketstripe account to Stripe. 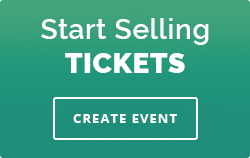 Please follow this step by step tutorial and start selling tickets right away: Selling tickets with Stripe.